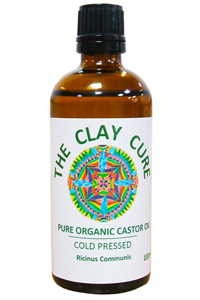 Castor oil is a vegetable oil derived from the seeds of castor plant (Ricinus communis), a plant largely native to Africa and India. 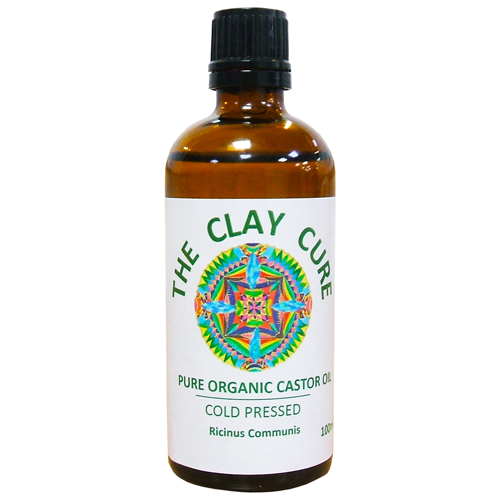 Castor oil is famous the world over for its numerous beneficial properties and uses, from skin care to medicinal. Produced to ecological standards and free from agro-chemicals. Not suitable for use during pregnancy as its strong purging properties can induce labour.